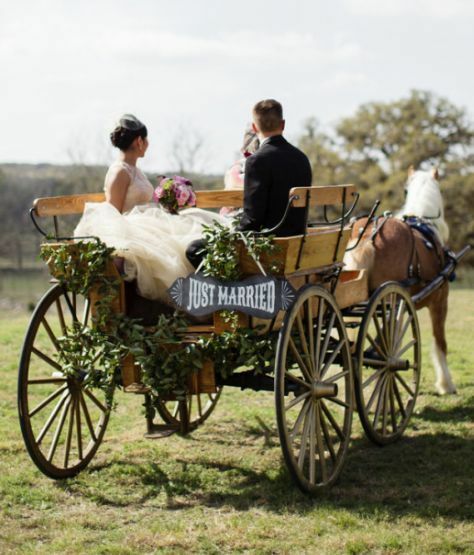 Do love and marriage really go together like a horse and carriage? Is this just more fairy tale stuff or just a great way to rhyme the song? In this month’s newsletter, Stephanie Roofner, MA, LPCA explores this topic with a great article. You’ll want to read it! And, in another of our continuing therapist introductions, you’ll meet Misty Lawrence, MA, LMFTA, LPCA. Misty serves clients in our Huntersville office. You can download the full newsletter here – enjoy your reading!